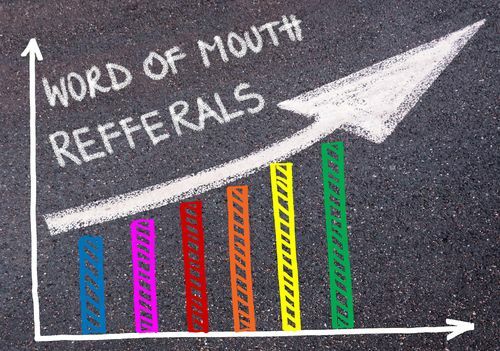 Referrals are a powerful tool for real estate agents and how they get most of their business. 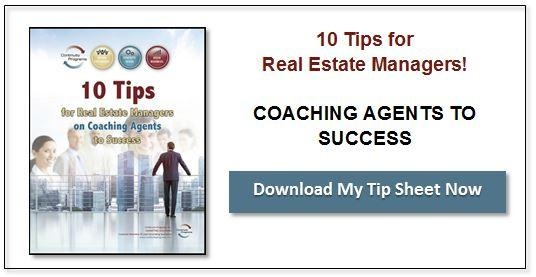 To win those referrals, you need to be the first agent clients, prospects, and other people think of when they – or someone they know – needs your real estate expertise. Are you getting all the referrals you deserve? Here are three real estate marketing techniques that can help boost your referral rates. Great referrals happen over time. The service you provide during a sale is only part of what it takes. What have you done for your past clients lately? Do they receive your automated mailings like newsletters and anniversary cards? Do you keep them updated on the local market? Everyone’s busy. Create a system to stay top of mind with them. Referrals and repeat business come from friends, family, and past customers and clients. If you stay in touch with past clients alone, nearly 75 percent of them will give you a referral. Expect referrals, but don’t assume they’ll just happen. Make it easy for people to refer you. That big box of business cards every agent has, give everyone you work with three of them so they have them to pass along. Include a referral request in your email marketing and on your surveys. Digital and social media campaigns are a great way to stay in touch, but phone calls still work as well. When you focus on buying and selling, it’s easy to forget you also need to build professional relationships. Go beyond notifying people of “just listed” or “sold” properties. Use each email, newsletter, or other follow-up strategy to position yourself as a trusted and knowledgeable local expert. Offering value-added services like helpful home tips and real estate check-ups builds trust and loyalty which, in turn, build relationships and lead to more referrals.